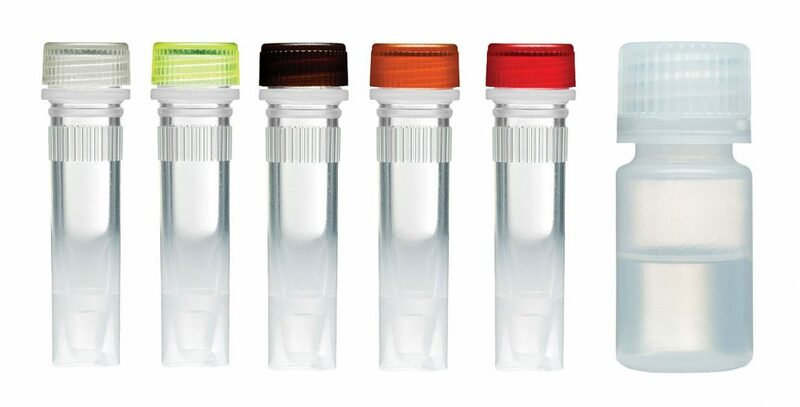 This range of liquid format recombinase polymerase amplification (RPA) kits are ideal for rapid-testing applications and high-throughput laboratory use. This isothermal DNA/RNA amplification technology represents a versatile solution for nucleic acid detection, offering the same specificity as PCR but much faster results—typically within three to 10 minutes. The newly available TwistAmp® liquid kits are designed to simplify integration of RPA technology into existing laboratory workflows, offering a faster and more user-friendly alternative to PCR—potentially using the same primers—without the need for a thermocycler. The liquid format also simplifies the development of miniaturized or custom-assay configurations and the creation of bulk master mixes, as well as allowing users to vary the ratios of individual assay components to optimize their workflows.